located in Old Town Milwaukie, Oregon, on Main Street across from City Hall. Art food music and vendors! Come talk to me and see my portfolios, art, and jewelry. Original artwork from 500 Portland Artists for only $40 each! Remember to bring dollar bills to tip your dancers! The Bellydancing Tattoo Artist Strikes again! 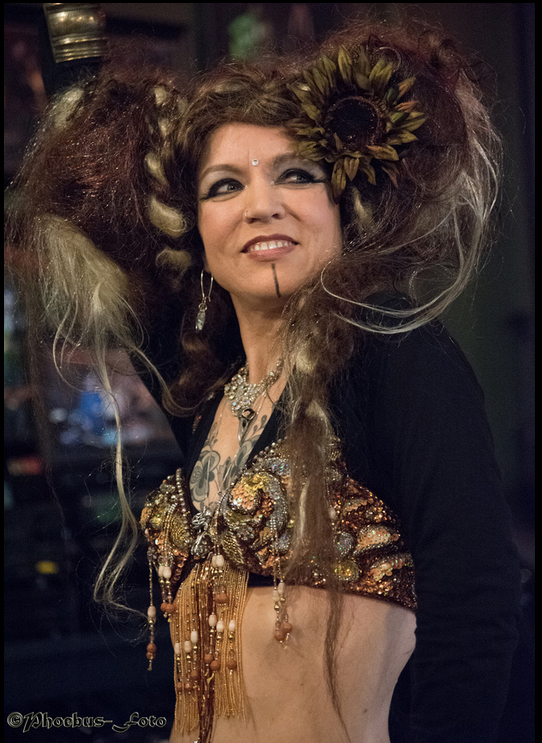 Come see me perform in a bellydance show! Bellydancing to non-bellydance music. its a ton of fun, and its free! located in Old Town Milwaukie, Oregon, across from City Hall. $5 cover for the band.